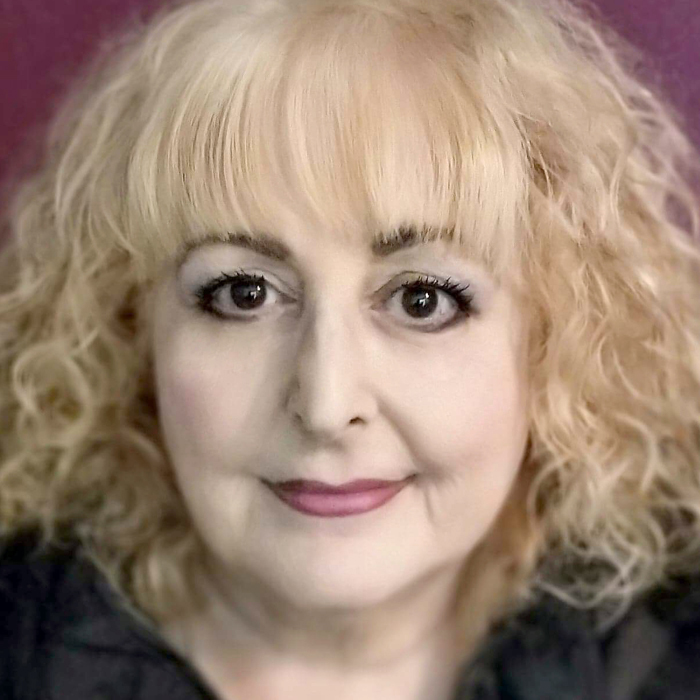 Catherine’s psychic work spans more than 20 years specialising in mediumship, spiritual counselling, grief counselling and life readings. Catherine finds it so rewarding if she can help you find your true self through a connection with your spirit guides or a passed loved one. Whatever guidance and direction you need, Catherine understands that you will follow through on any information shared, in your own time. Ask 3 questions and receive 1½-2 pages (600 – 650 words) of powerful guidance giving you clarity with an indepth email reading. Or order a short email reading (300 – 350 words) if you have just one burning question. You will receive your email answers within 4 – 7 days. Please include the First Name of anyone related to your questions. This helps the psychic get a stronger connection. Please include the First Name of anyone related to your question/s. Which Question is More Important to You? Keep updated with News and Special Offers from Absolute Soul Secrets. I find it so rewarding in that I can help others find their true self. I do this by offering them the direction and guidance they need in their own lives, and in their own time. Please email me your questions today so that I can help, no matter the situation. Don’t forget to include your date of birth in the box fields above. Click here to find more about Psychic Catherine. Thank you Catherine very much for my reading. It was such a comfort to me and absolutely gave me the answers I really needed.